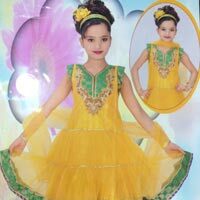 We are one of the leading Suppliers of Kid’s Wear in India. 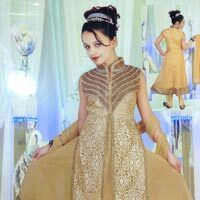 Our suit is made using high-grade fabric and the latest stitching machines in order to assure durability and excellent quality. 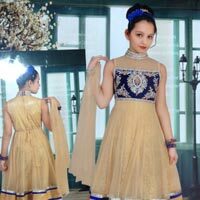 We provide suit in different vibrant colors, designs and prints to meet the diverse demands of buyers. 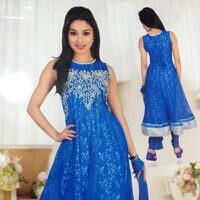 Our suit is known for its perfect look and fit. 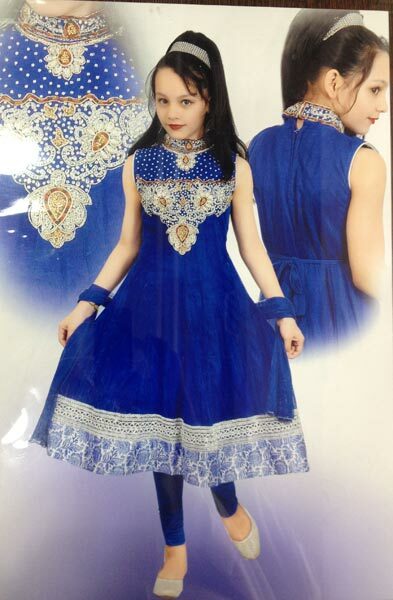 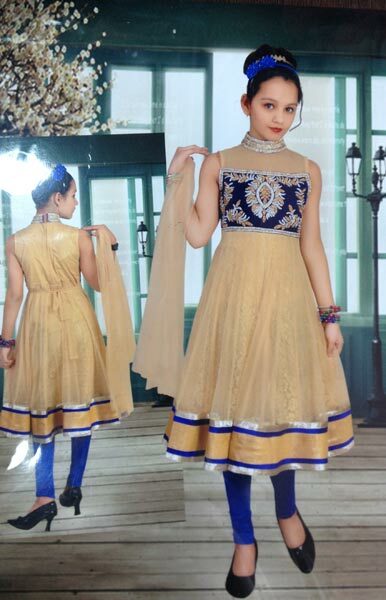 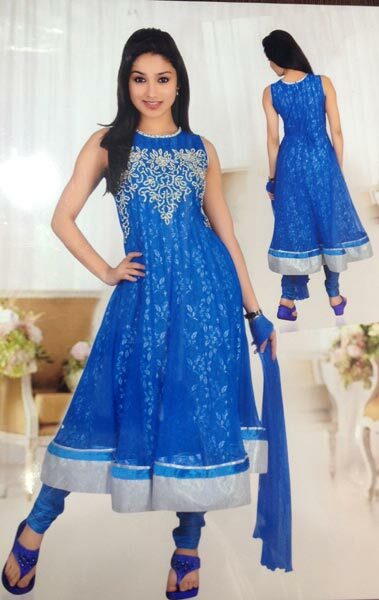 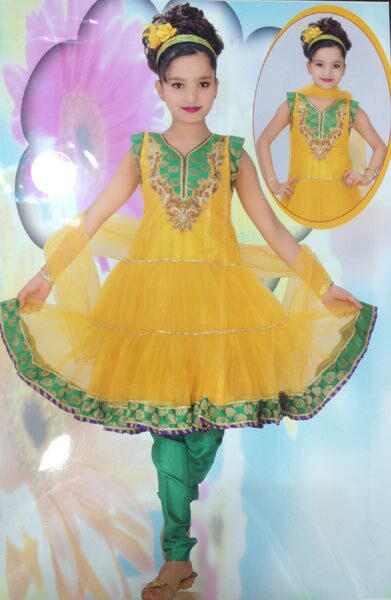 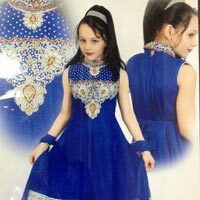 We can provide Girls Suit in different quantities to meet the diverse demands of buyers.